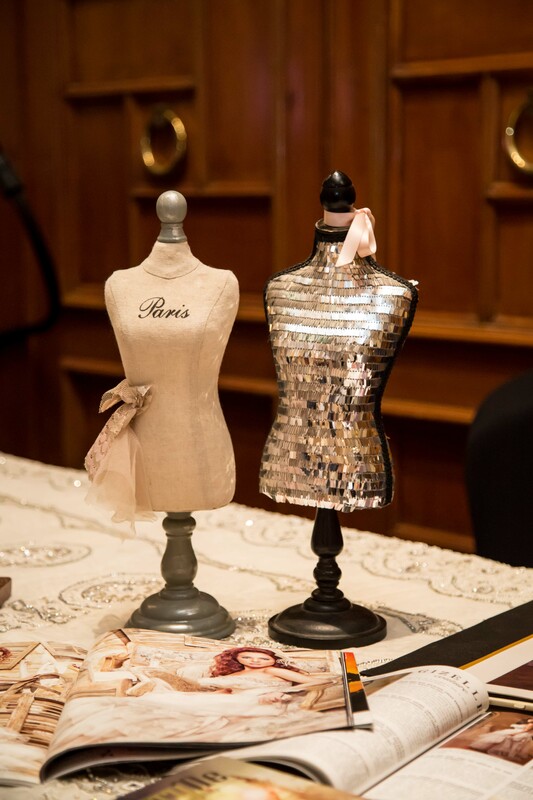 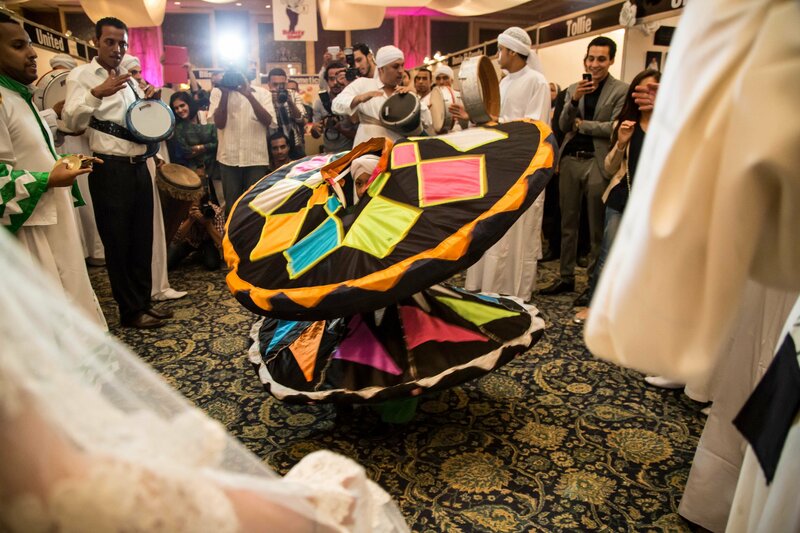 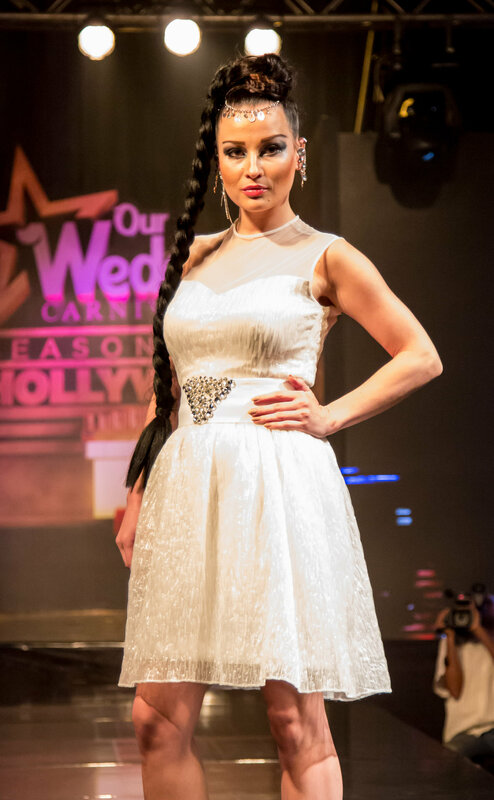 Our Wedding Carnival is an event established for a pretty, smart and successful bride. 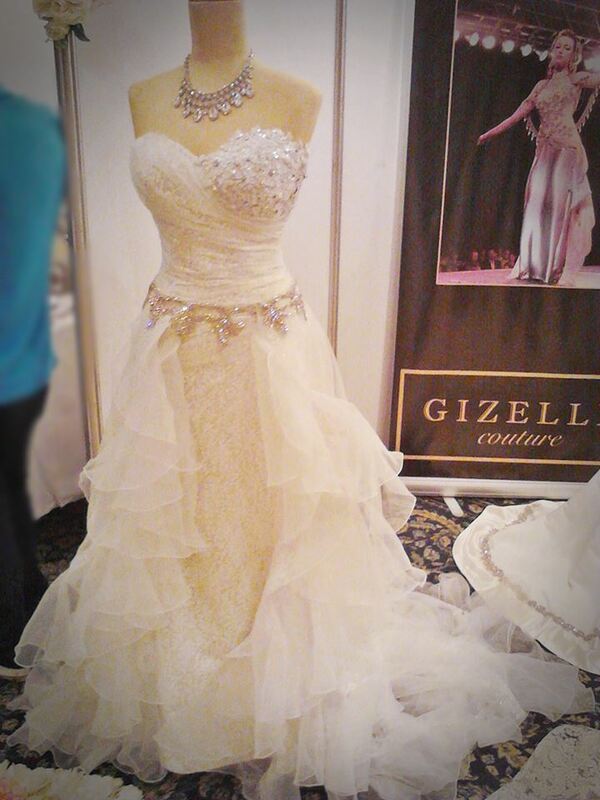 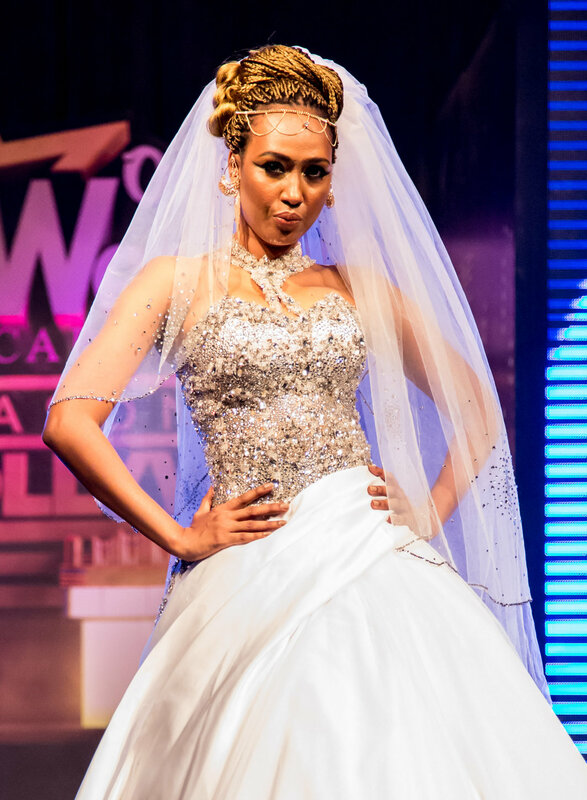 The theme is to emphasize the inherent glamour in each and every bride. 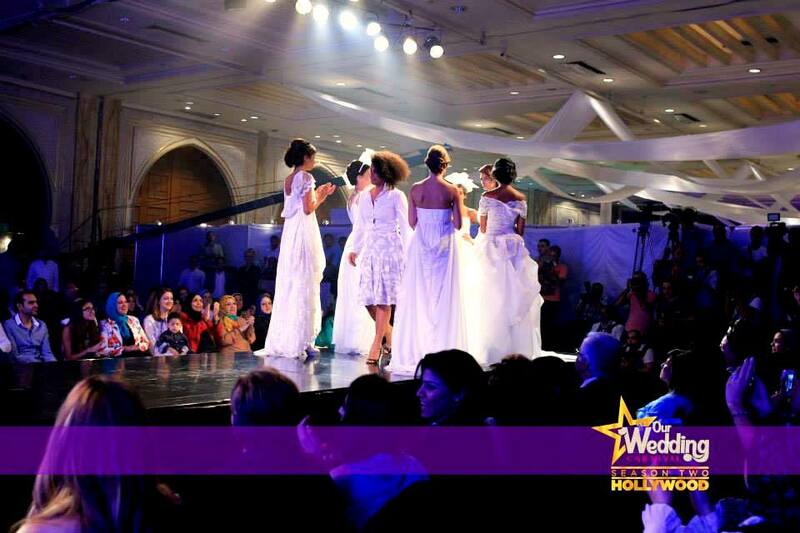 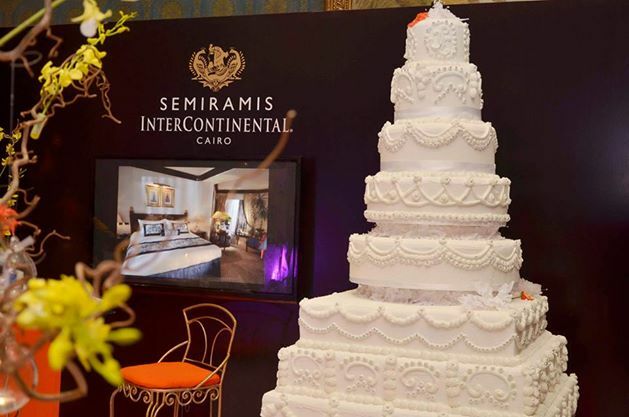 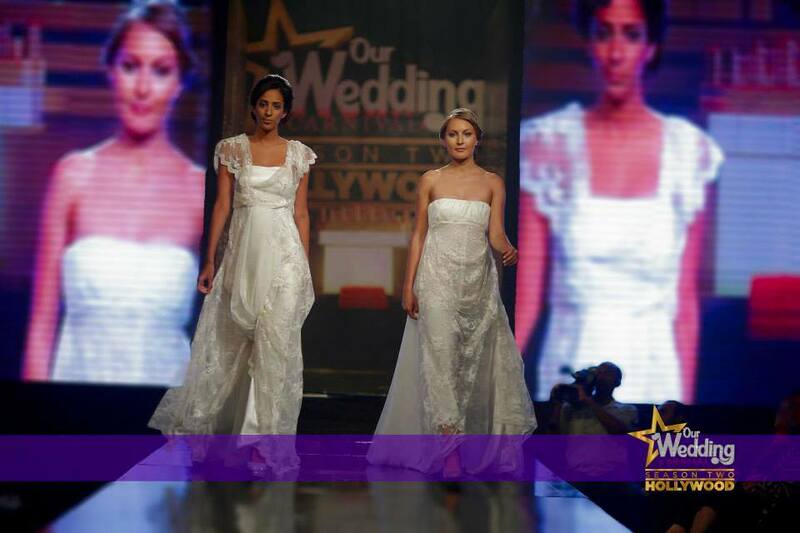 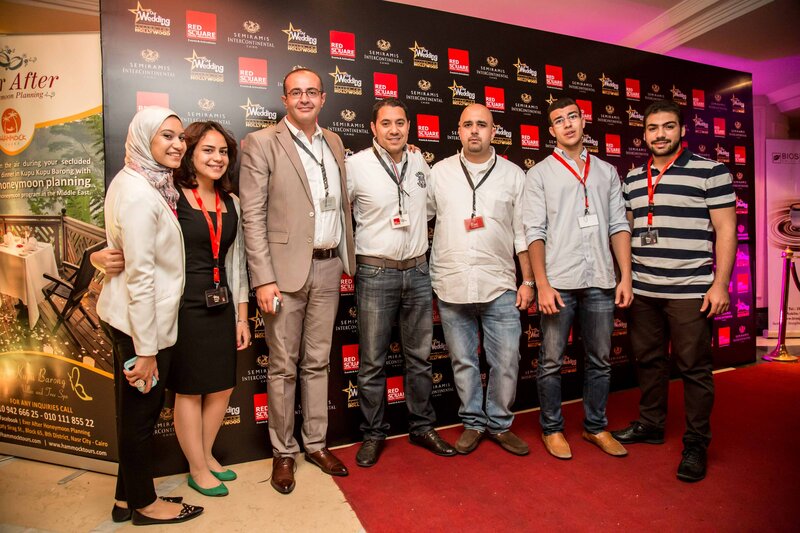 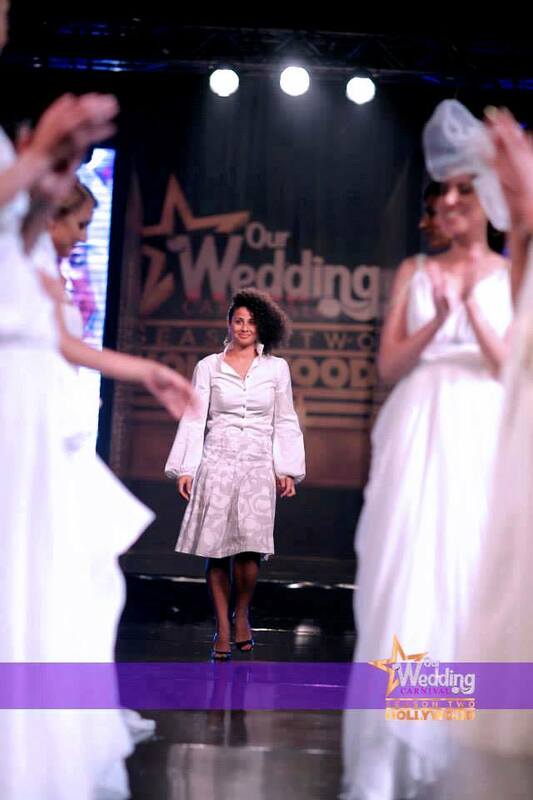 "Be Our Star" is a message communicated throughout the biggest wedding Carnival event in town on 20th and 21st of June 2014, At Semiramis Intercontinental Cairo. 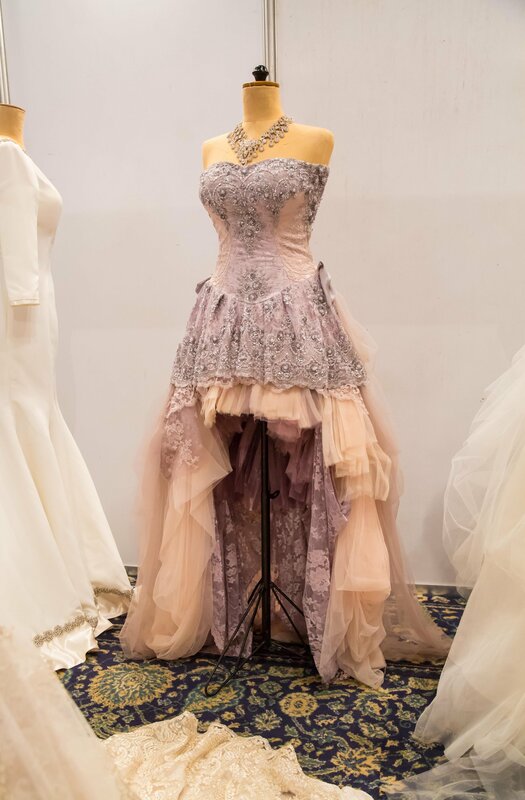 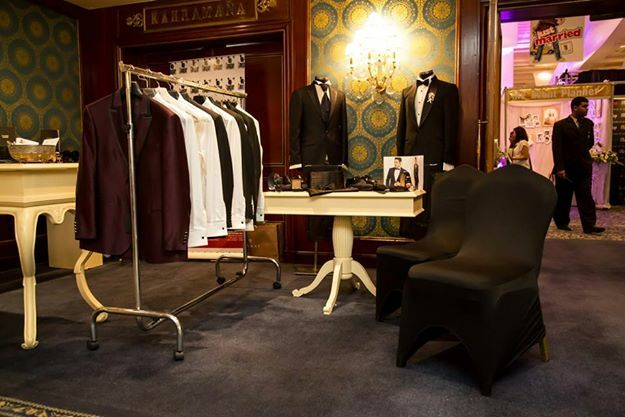 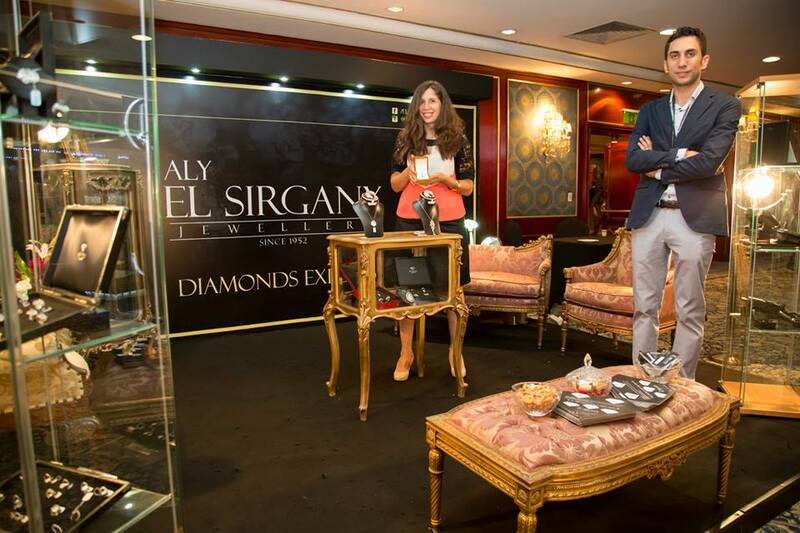 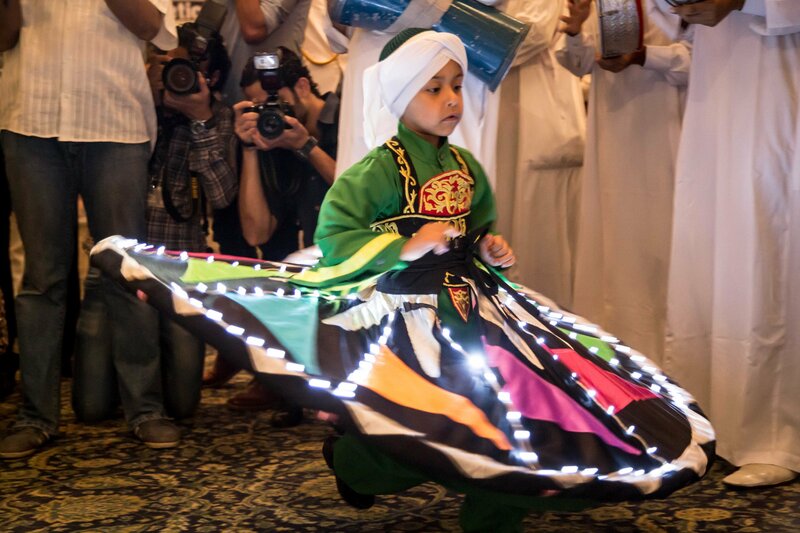 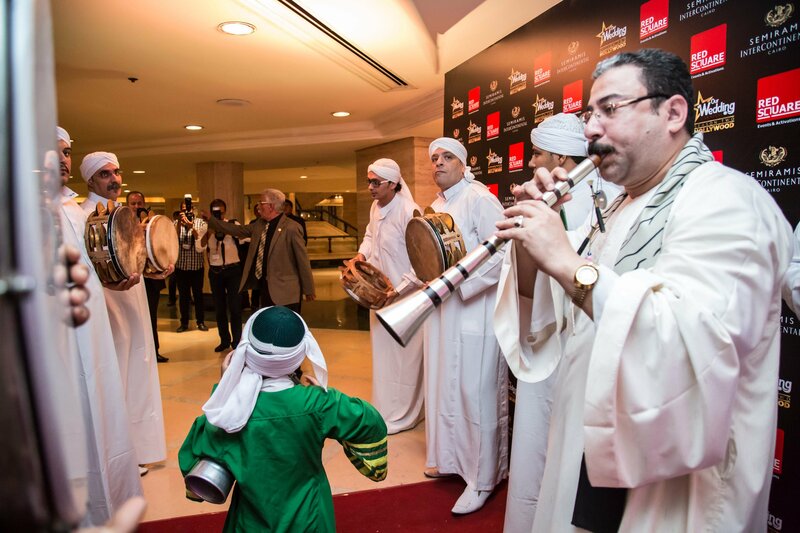 There were over than 3500 visitors and over than 100 different exhibitors attending the event, including; renowned fashion designers and design house Soucha. 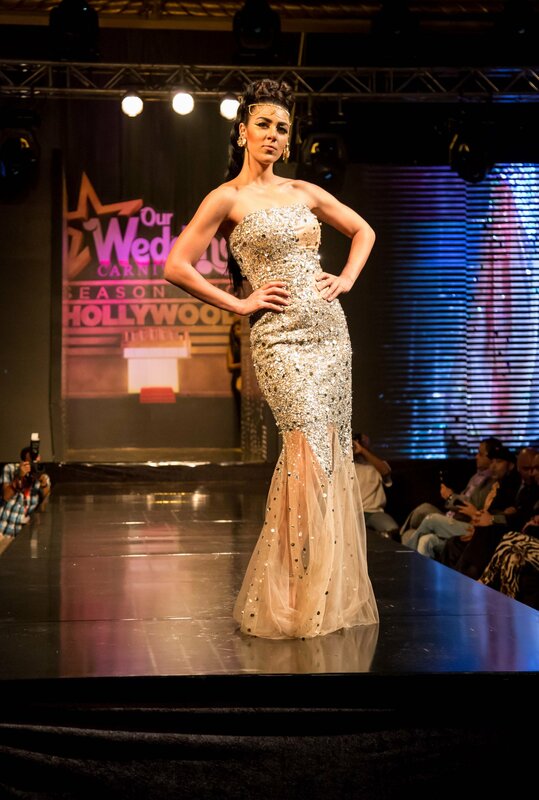 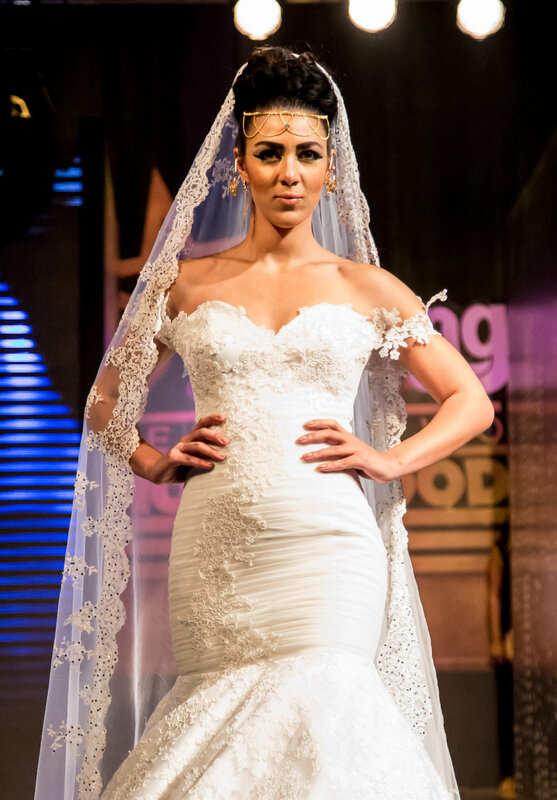 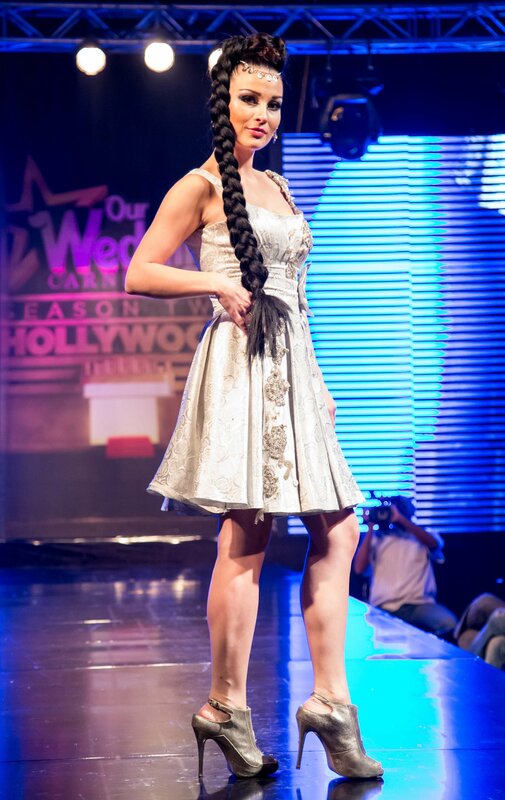 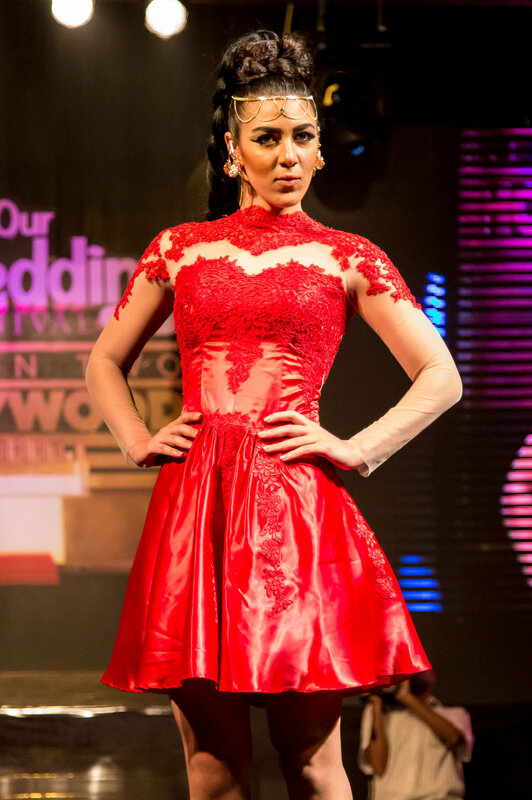 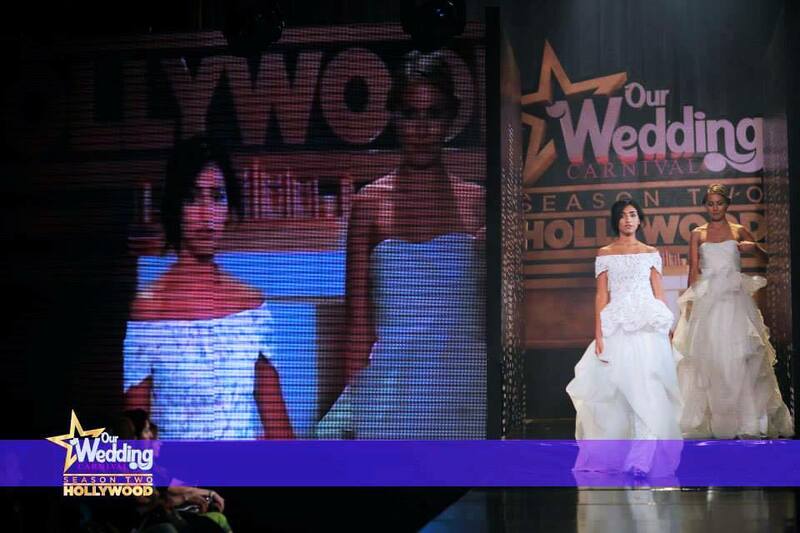 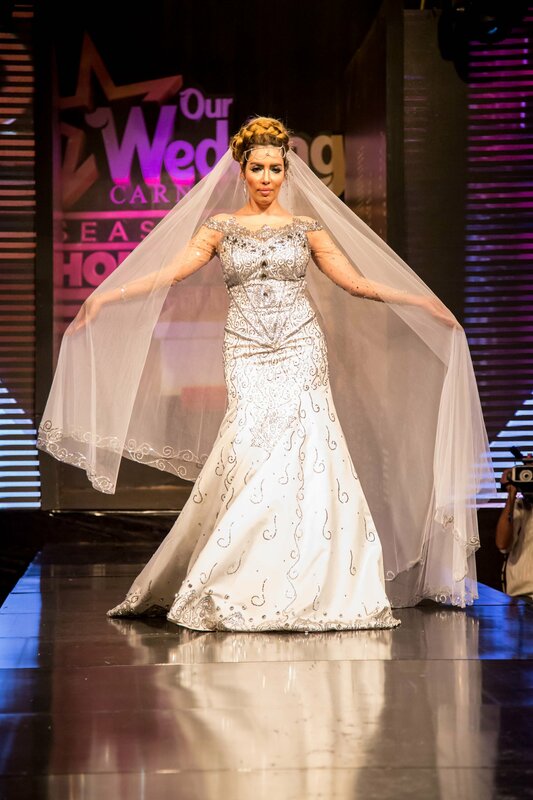 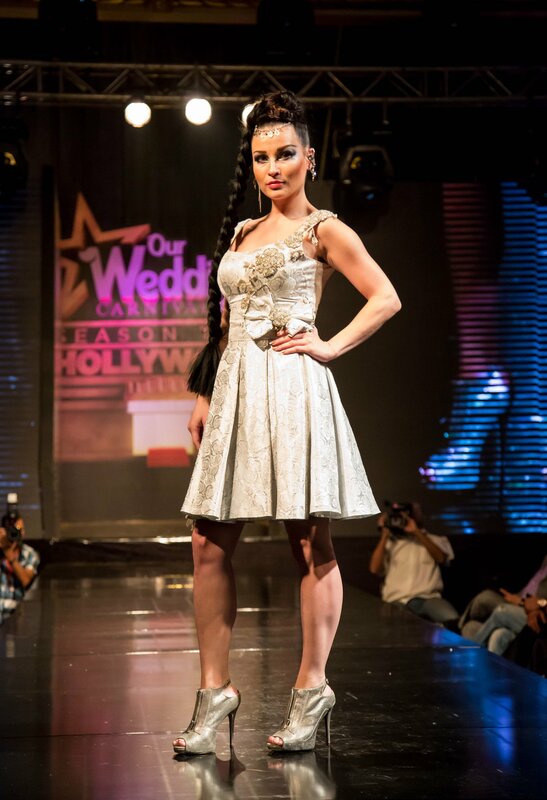 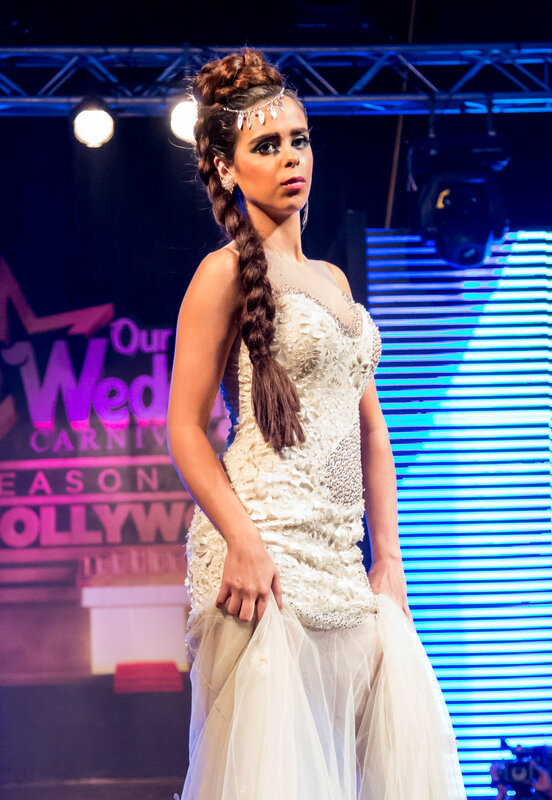 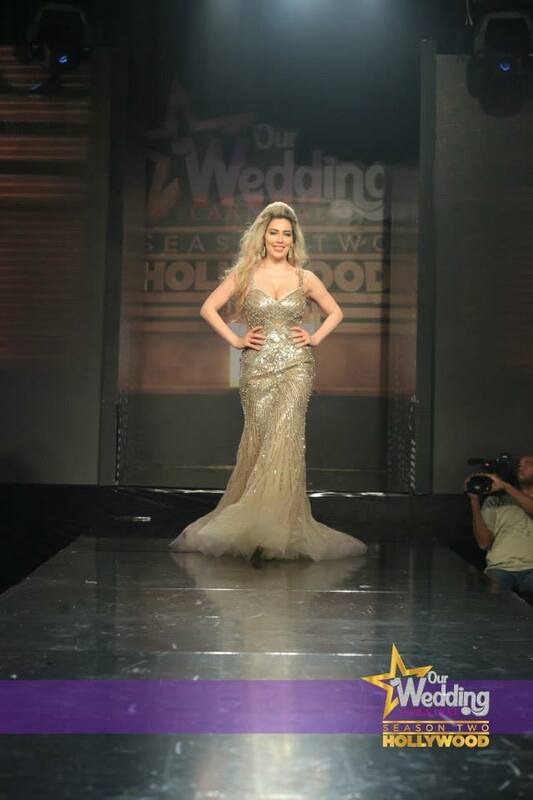 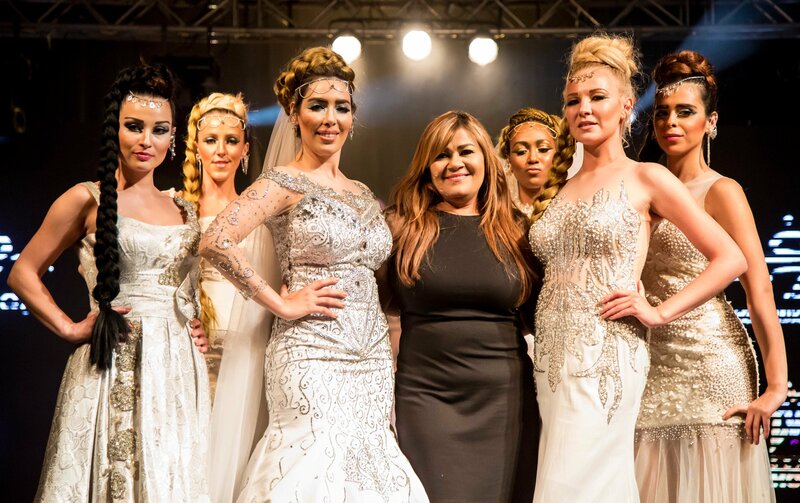 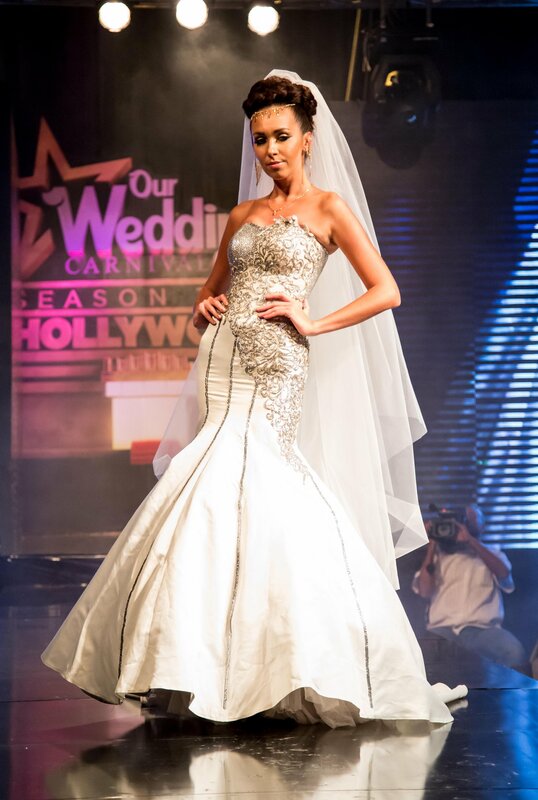 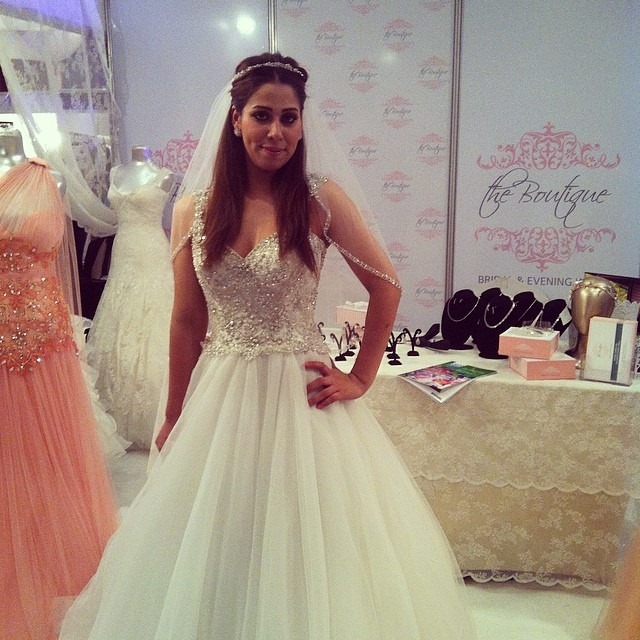 Also a great fashion shows by: Dagher Couture, Deana Shaaban, Kriss and Saphir couture and The Boutique. 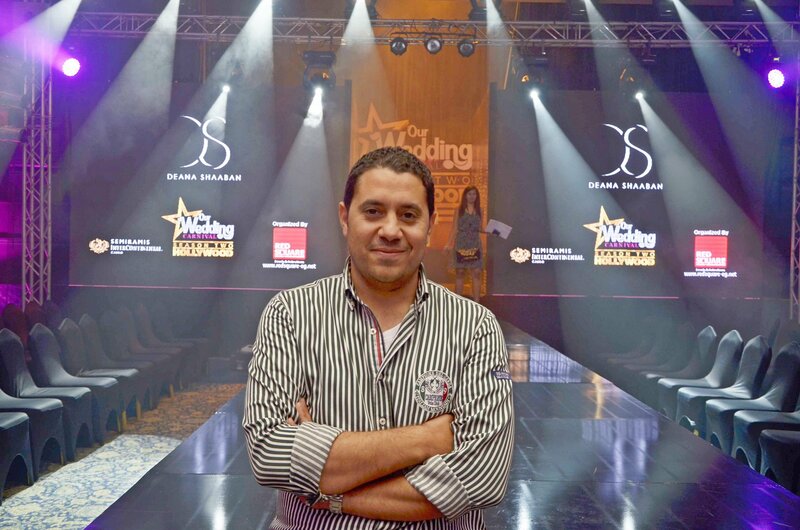 Red Square is the founder and organizer behind Our Wedding Carnival; it's a cutting edge event management company based in Cairo, Egypt. 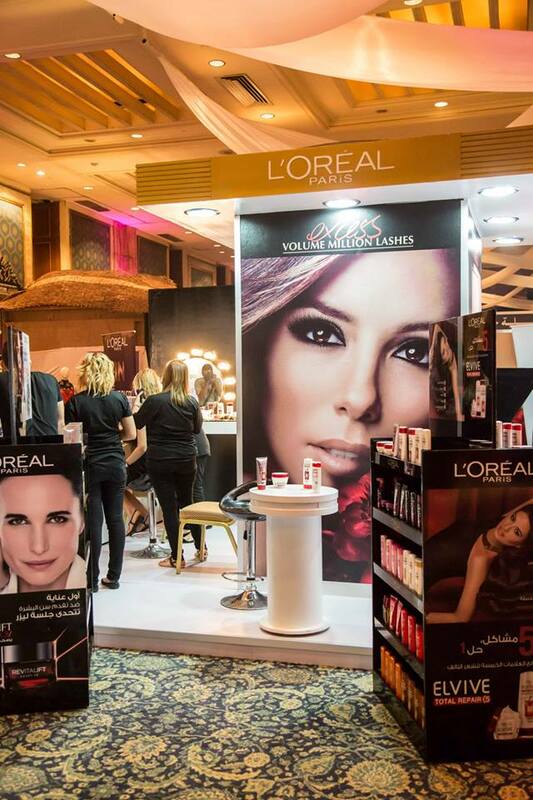 It has an extensive portfolio of events with various local and international companies, it's engaged in the planning, developing, management, organization, implementation and evaluation of events, short-term sales, experiential marketing and below-the-line promotional (brand activation) activities of consumer goods and services.